Nobody likes driving an old, beat-up looking car. It shows that you don’t care for your vehicle.
. 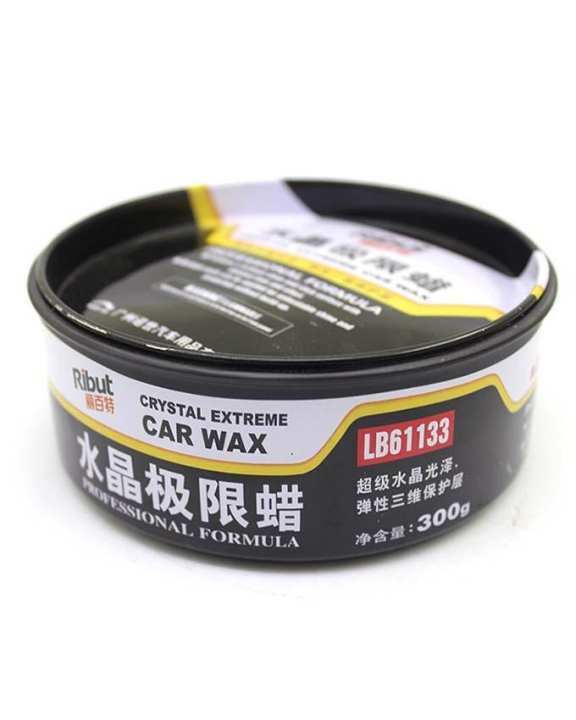 Formula 1, a car care expert, brings to you its Wax Car Polish. Use this polish to give your car a brand new, shiny look.